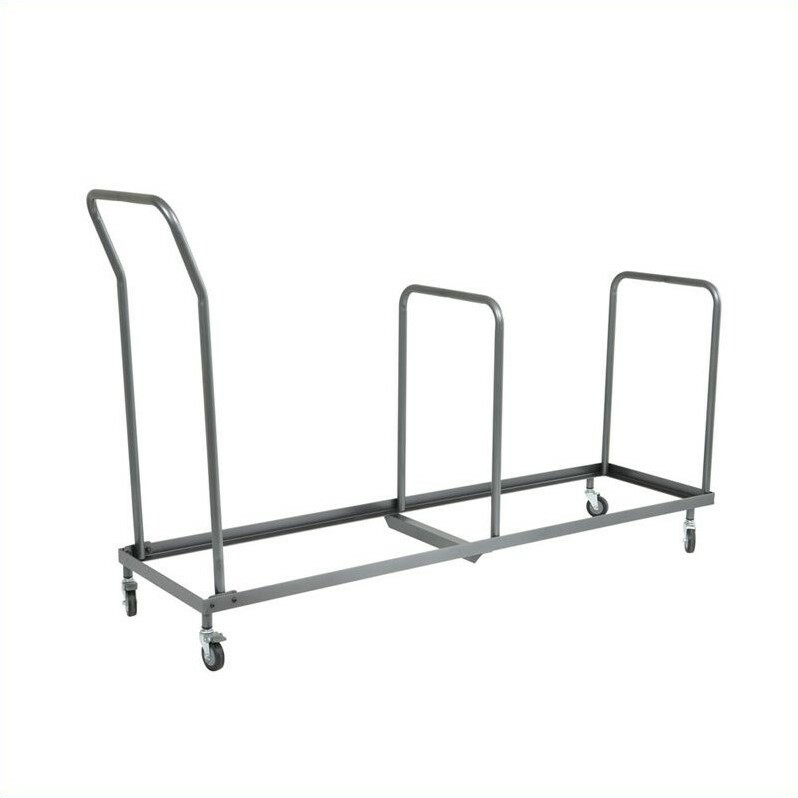 Stacking Dolly for FC8000 Chairs with 2 Locking Casters. 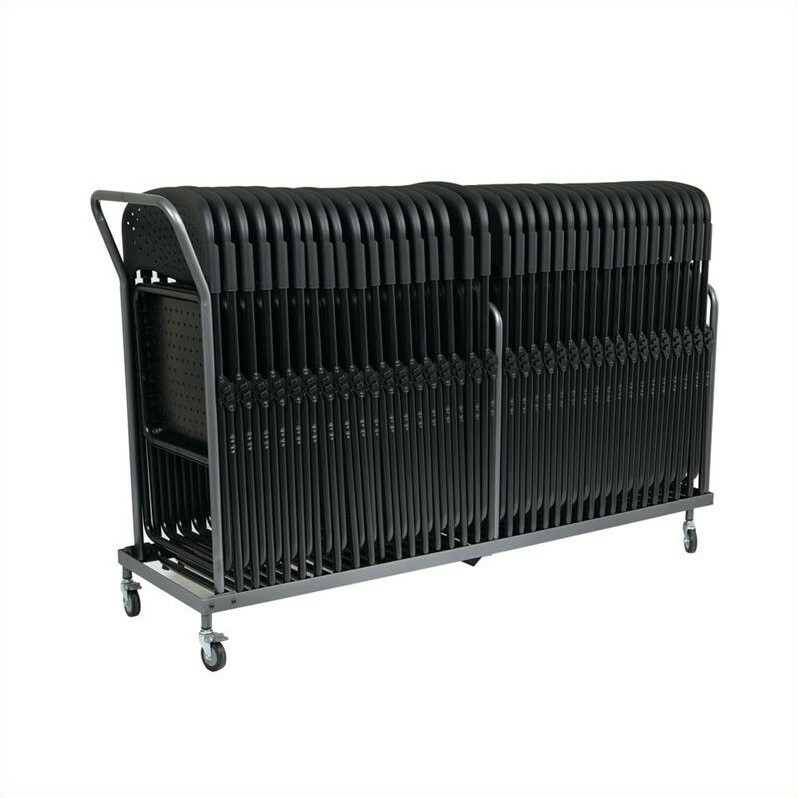 Perfect for storing away chairs (FC8000) easily after a big event. This consumer rating is based on 550 reviews of all Office Star products. 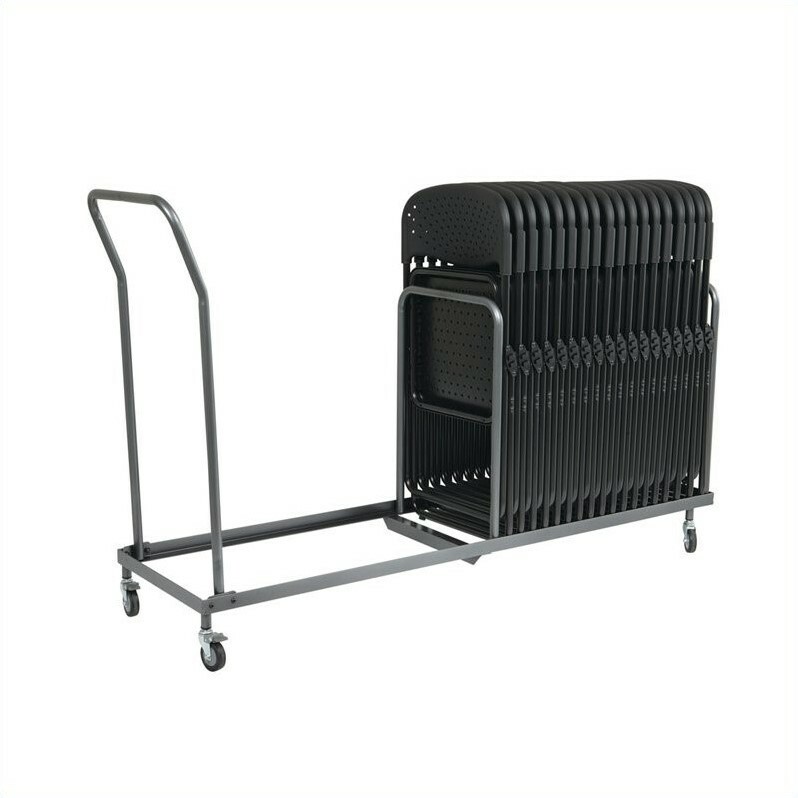 The Stacking Chairs with 2 Locking Casters has not yet been reviewed, be the first!